‘Woodside Care Village’ will become a deluxe village-style experience for 72 residents including older people and people living with dementia. 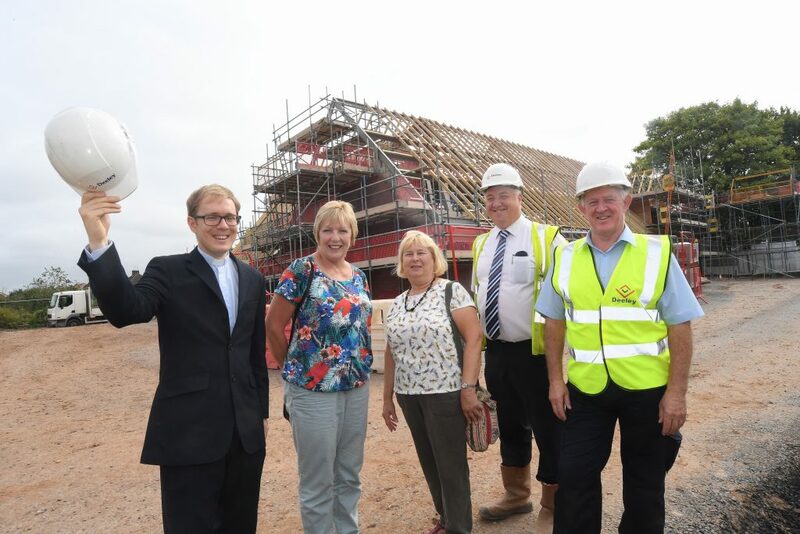 It will feature family-scale households for six or seven people with ensuite bedrooms for everyone, when it opens in Autumn 2019. 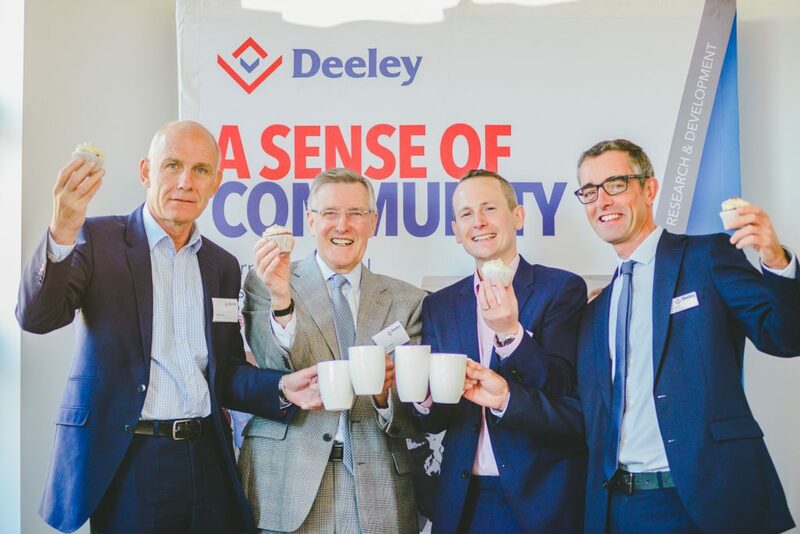 There will be a relaxing spa, pamper salon, deluxe cinema, and café, as well as table tennis and companion cycling for two, complete with a cycle track – all designed to ensure the people who live there enjoy life as much as possible. 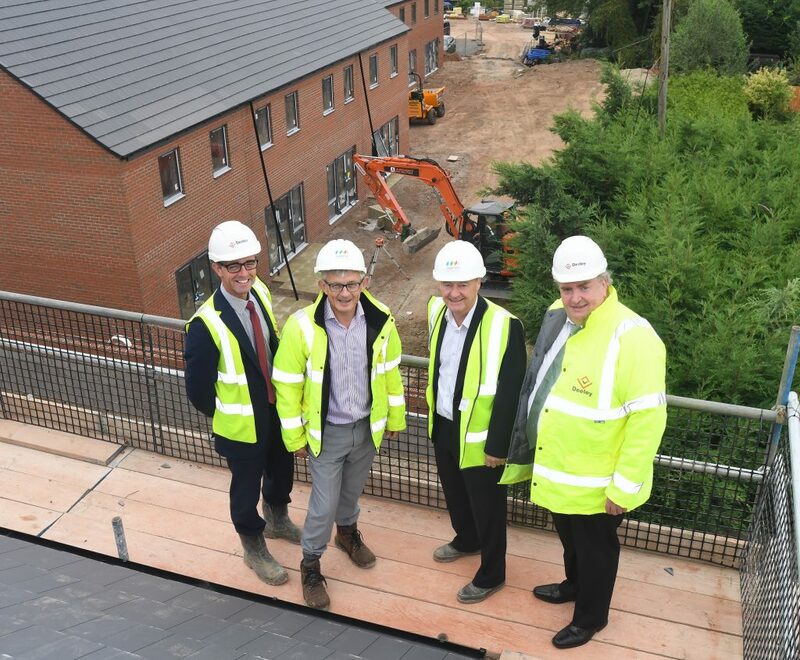 The state-of-the-art home has been designed for the Warwickshire-based charity by local architects Robothams and will encourage people to spend more time outdoors, which has benefits to health and wellbeing, swapping internal corridors for external walkways. 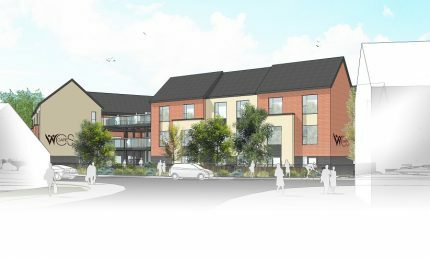 It will also feature a shop and traditional launderette, which will be accessed by an open-air courtyard and gardens. 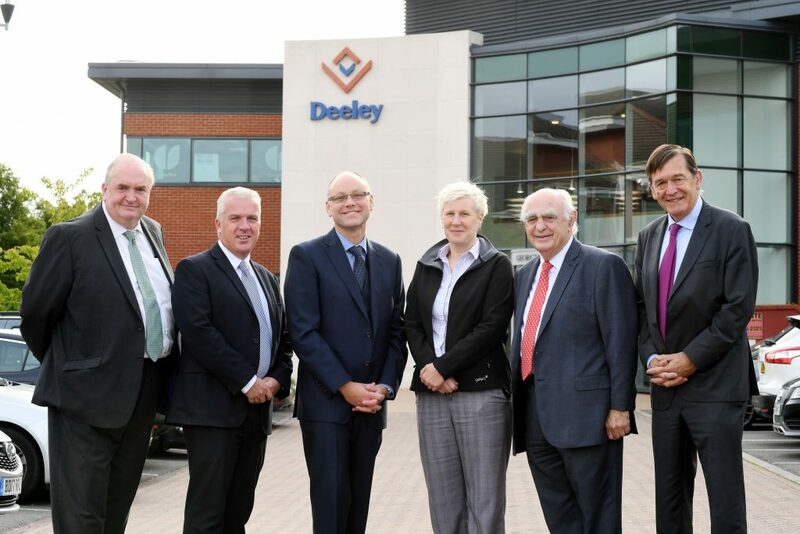 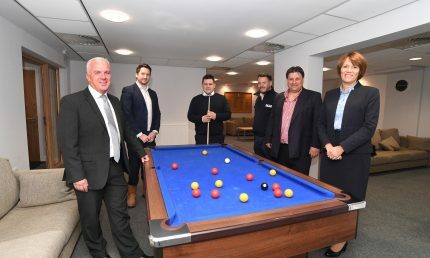 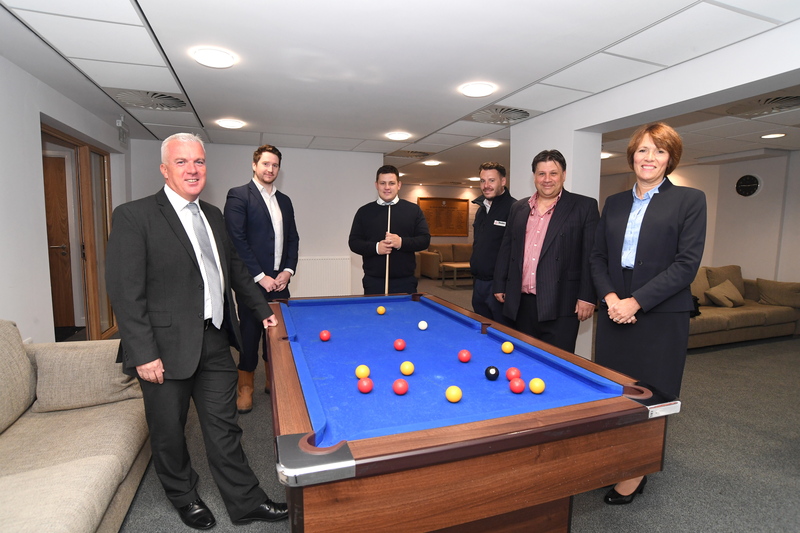 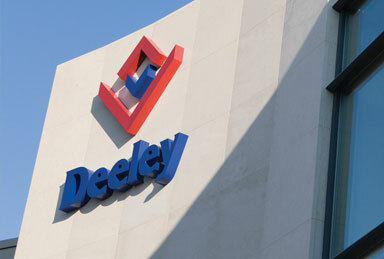 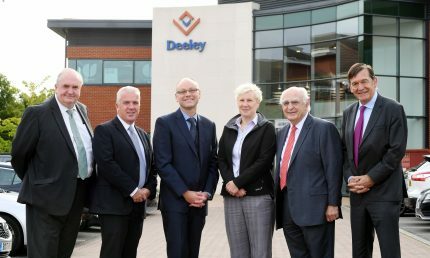 Built by Coventry-based Deeley Construction, ‘Woodside Care Village’ will feature the latest technology that will enhance and integrate into daily life without being intrusive. 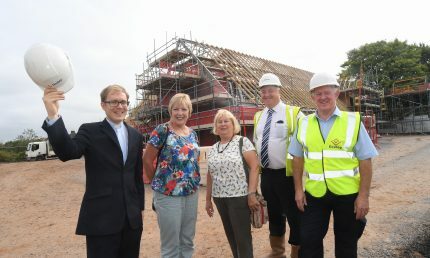 Christine Asbury, WCS Care’s Chief Executive, said: ‘Woodside Care Village will feature technology and approaches that push the boundaries of innovation and creativity in care, inspired by transformational design at a pioneering care village we visited in the Netherlands and our own experiences. 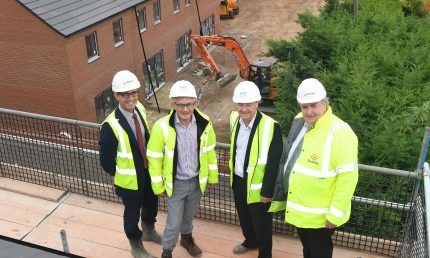 ‘As with every WCS Care home, our focus in Warwick will be on delivering high quality care, as well as providing plenty of opportunities for people to try new things and enjoy what they’ve always done; something that’s at the heart of our ambition to make every day well lived for residents.